The Texas Department of Public Safety is investigating a fatal crash that occurred at approximately 10:20 p.m. Tuesday north of Weslaco on Farm-to-Market Road 1015 north of Mile 11 North Road. The preliminary investigation revealed that a motorcyclist, for unknown reasons, fell off his 2006 Suzuki Colt while traveling southbound on the innermost lane of F.M. 1015 north of Rosa Street, according to DPS. A 2005 Dodge pickup, also traveling southbound on F.M. 1015, then struck the motorcyclist, Mark Anthony Andrade. 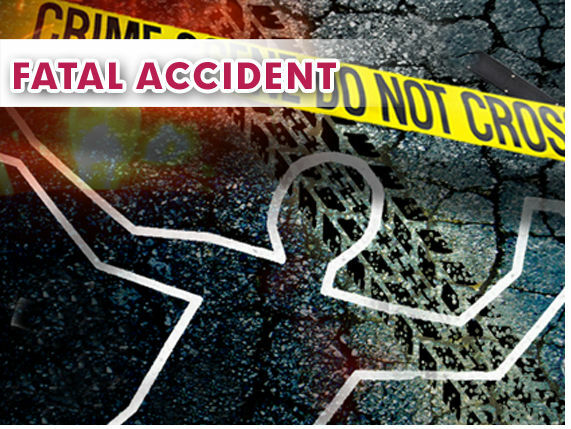 The 29-year-old San Benito resident was pronounced dead at the scene.